Even though iTunes competition is stronger than ever in music and media regards, this is still an irreplaceable all-around program suite for all Apple users. 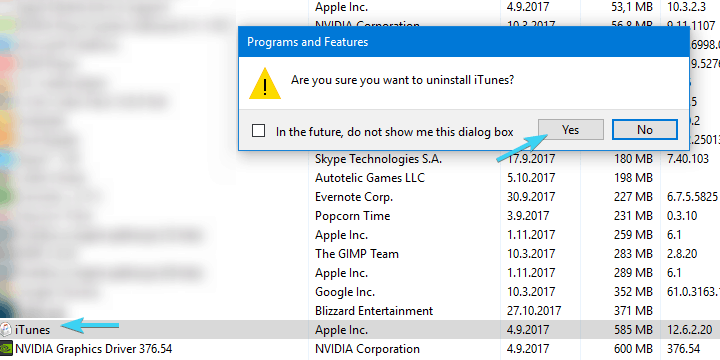 However, it seems that the Apple’s favorite suite is susceptible to various issues, including one widely-acknowledged problem with iTunes Helper that won’t run in Windows 10. As you probably know, this tool’s or rather feature’s purpose is to, once you plug in your iPhone or iPad on your PC, start iTunes right away. Simple feature with a simple task. 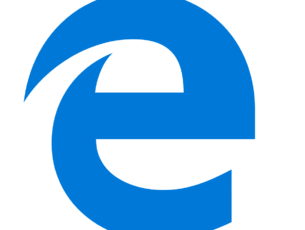 However, it seems that, for some users, iTunes Helper won’t run in Windows 10. In order to help you deal with this problem, we prepared a few solutions. You should check them out below. Open iTunes client for Windows 10. 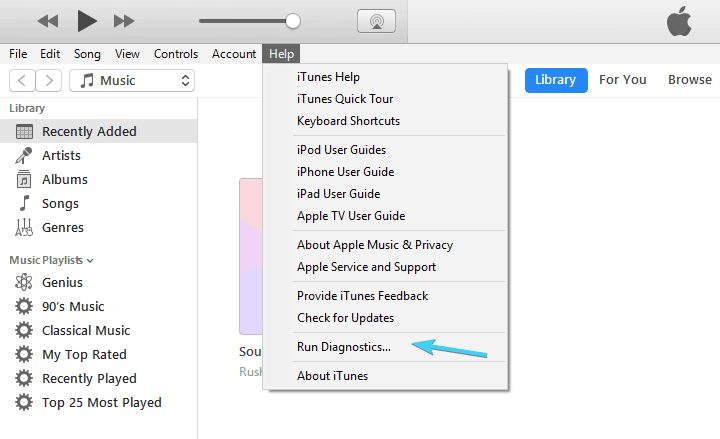 Under the main bar, click on Help and choose to Run diagnostics. In the following window, click Next and continue with the presented tests. If something is wrong with the iTunes installation as a whole or an individual part of the suite, this tool should identify the problem and address it accordingly. Another thing that might help you resolve your problem is a simple update. 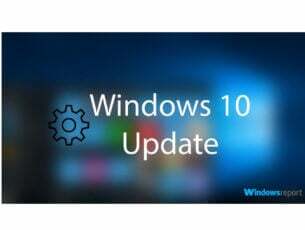 Due to recent changes made to Windows 10 with the introduction of the third major upgrade, the Fall Creators Update, something might have changed in the Windows shell. 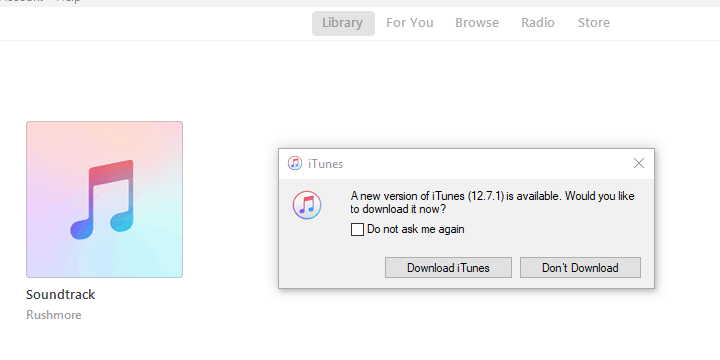 Meaning: you’ll need the latest, optimized version of iTunes in order to avoid possible issues with iTunes Helper. Click on Help and click on Check for updates from the drop-down menu. 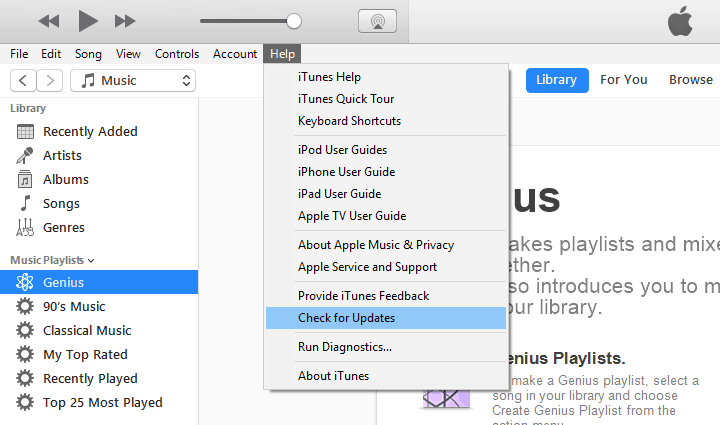 Restart your PC and check for changes in iTunes Helper behavior. In comparison to updating, the reinstallation of a certain program is a more thorough approach. 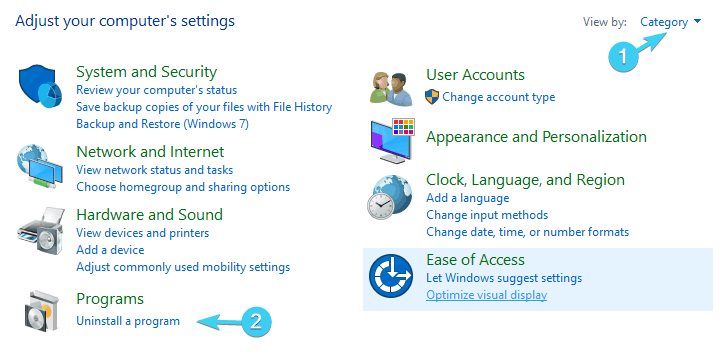 It can take some time since you’ll need to delete everything from your PC, download the brand new installation files, and install them properly. 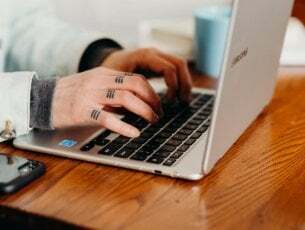 In addition, in order to completely deal with the iTunes client, you’ll need to manually delete all of the remaining files stored in various locations. Just make sure to backup your library. C:Program Files and Program Files (x86) and delete iTunes, Bonjour, and iPod folders. C:Program Data and delete the Apple folder. Restart your PC and download the iTunes installer from this site. If even after the reinstallation you’re still stuck with iTunes Helper not running, we only can advise you to completely disable this feature. This way, you’ll be able to use the rest of iTunes features in a seamless manner. Disable iTunes. That should prevent iTunes Helper from starting with the system. Restart your PC and start iTunes. With that, we can conclude today’s article. 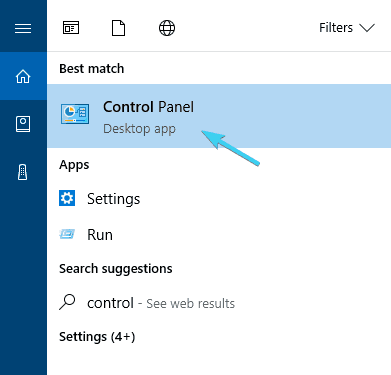 Feel free to share with us your questions or suggestions regarding iTunes Helper not running in Windows 10. You can do so in the comments section below.